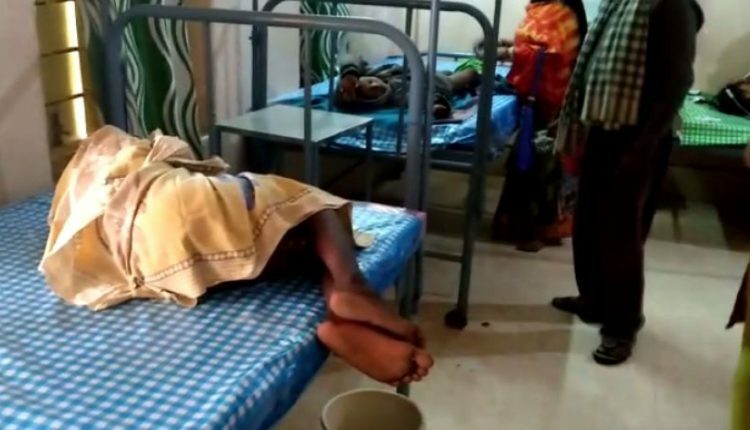 Baripada: 30 students belonging to Rangamatia Primary school fell ill after consuming ‘prasad’ yesterday and have been admitted to a hospital on Monday. The students belong to Rangamatia Primary school under Badjod gram panchayat in Baripada block of Mayurbhanj district. The 30 students fell ill after consuming the ‘prasad’ during the Saraswati Puja celebrations in school yesterday. 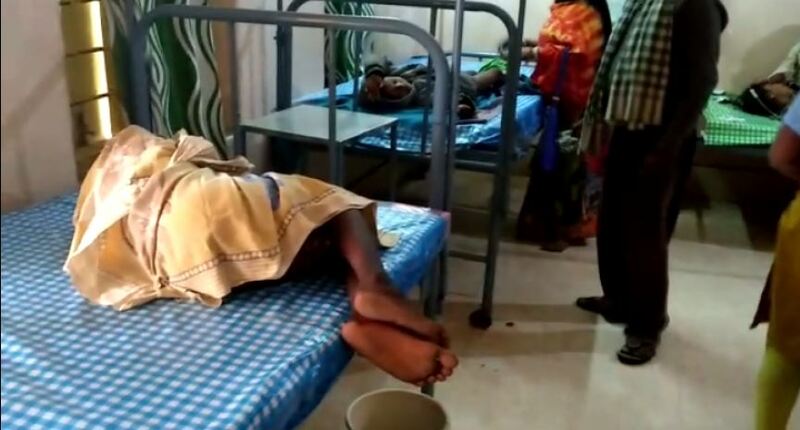 As per the reports, the children were immediately rushed to Baripada hospital and are currently under treatment.